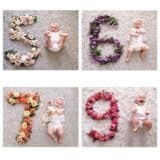 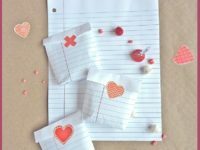 Valentine’s Day is just around the corner, but instead of buying something for your loved one, why not craft a gift to express your affection for them; something they will surely appreciate a lot more. 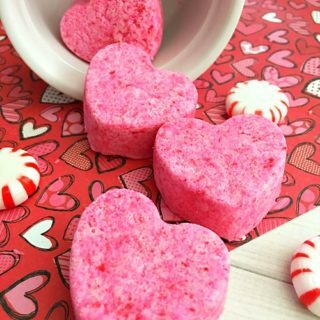 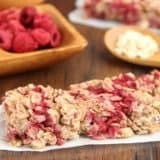 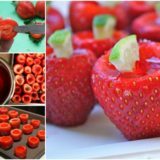 If you are short on ideas check out the list of wonderful homemade Valentine’s gifts we have put together today and you will soon get started right away! 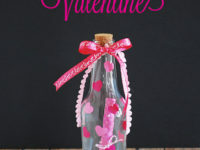 Who doesn’t love receiving a message in a bottle? 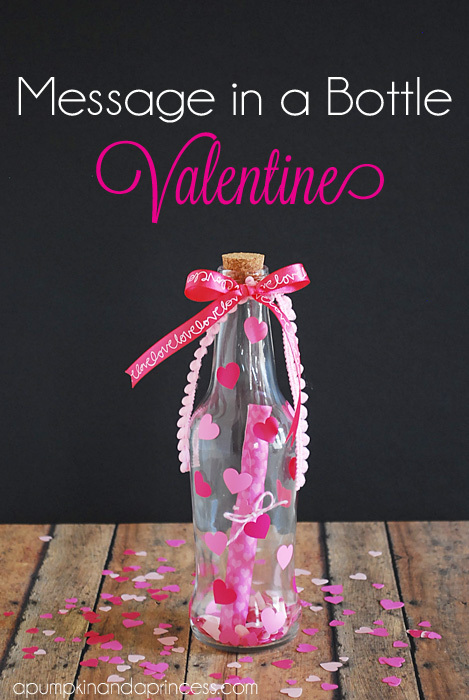 Part of the enjoyment is trying to get the message out of the bottle in the first place, so this will certainly be a winning present for your special valentine. 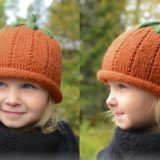 To find out how to make your own go to A Pumpkin and a Princess. 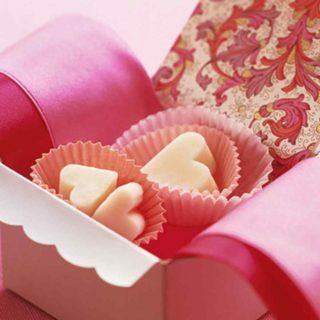 Nothing speaks more clearly to the heart than through the stomach! 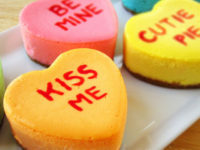 So what better way to woe your valentine this year then by making them these delicious looking heart cupcakes? 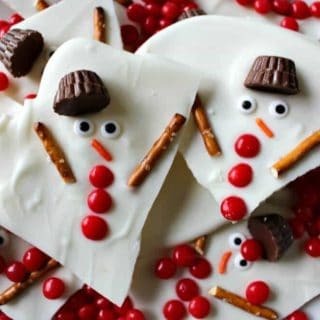 Not only will they be impressed by your creativity, but they’ll be wowed by your culinary skills too. 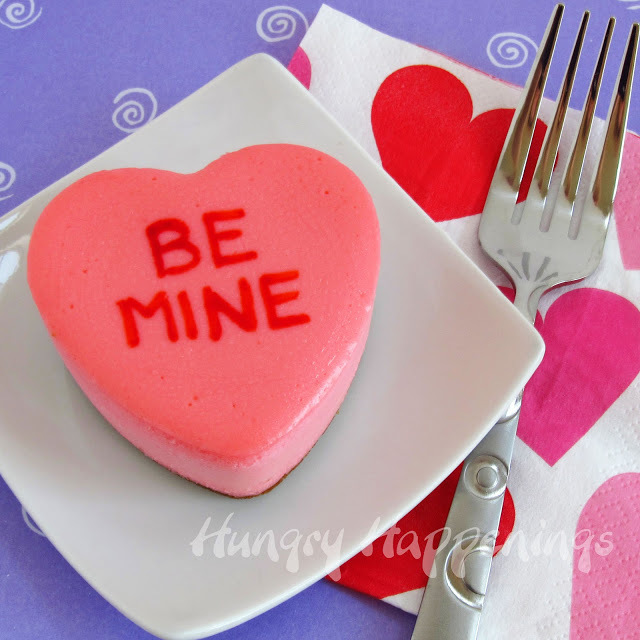 To make your own check out Hungry Happenings. 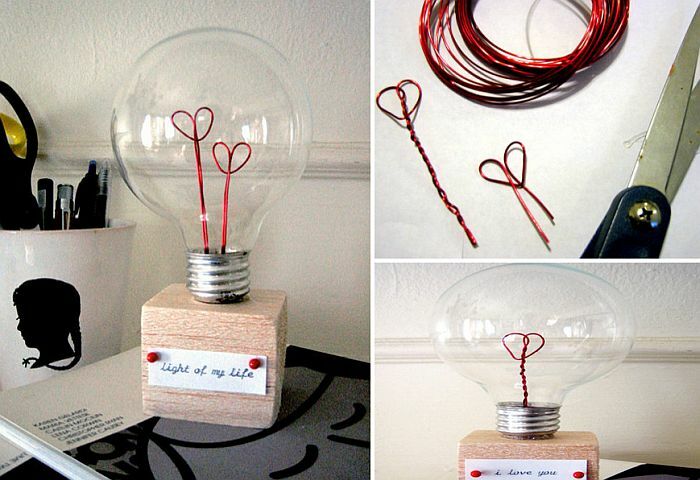 Light up your sweethearts day with their very own valentine light bulb. 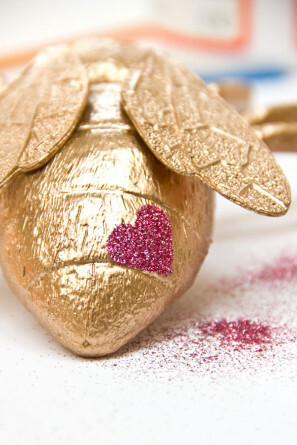 Escape from the commercialisation of Valentine’s Day and get your creativity flowing. 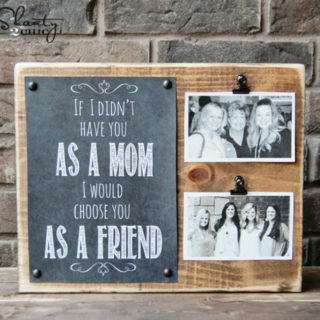 They will appreciate the time and effort you put into making this for them compared to a shop bought item. 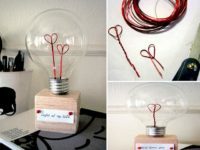 To make your own light bulb check out Design Sponge. 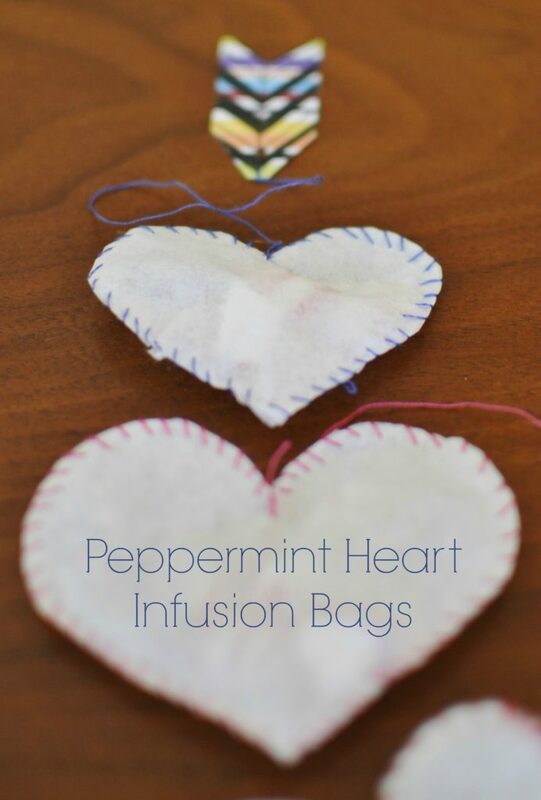 Everybody loves a good cup of tea, but why not make your own for valentine’s day and treat your loved one to a cup of tea in bed? 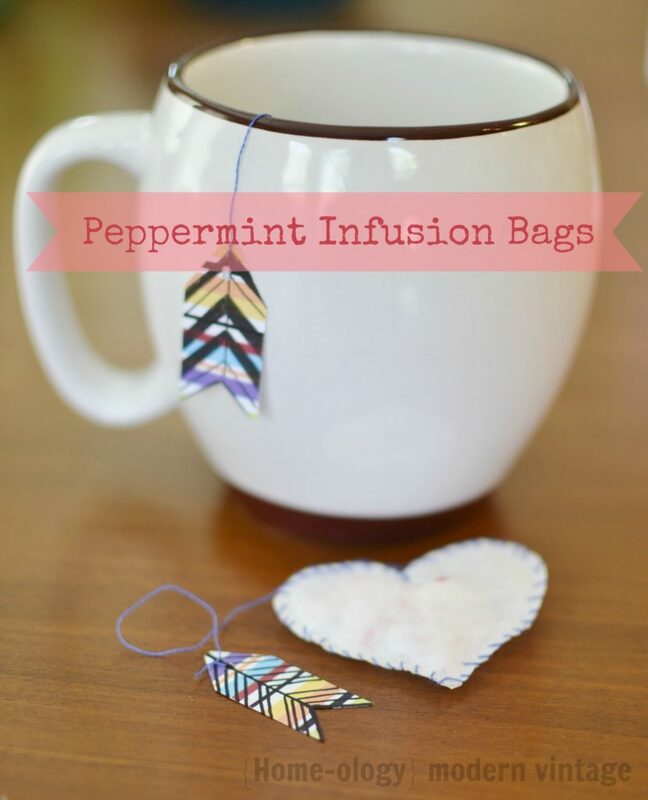 This infused peppermint tea will definitely give them the kick start to the morning making them think of you long into the day. 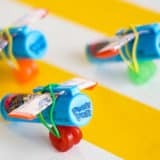 To make your own check out Homeology Modern Vintage. 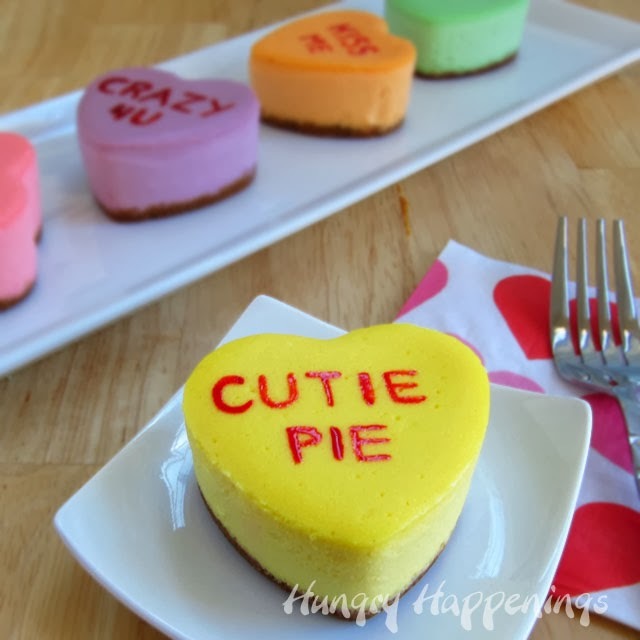 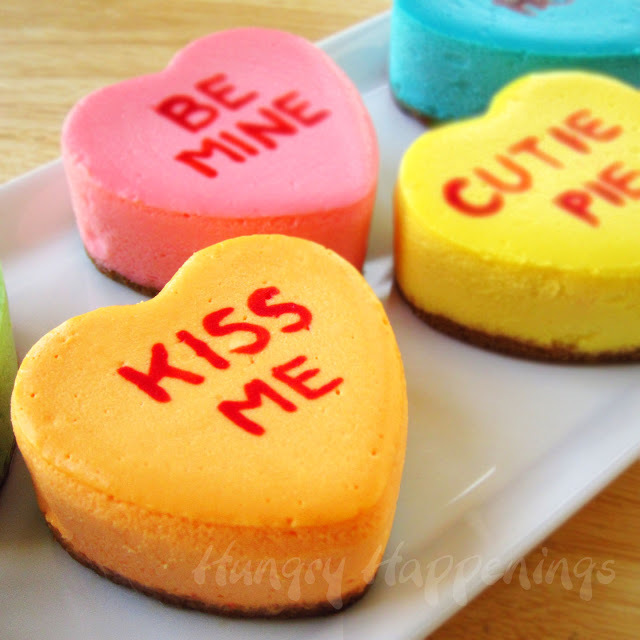 These adorable treats will be a delightful surprise this Valentine’s Day. 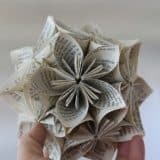 They are simple to make and require no special skills to create them. 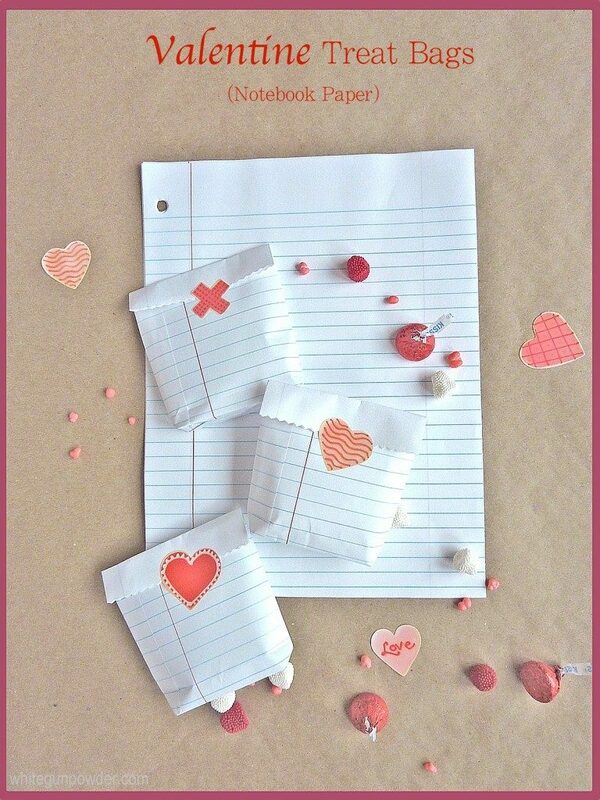 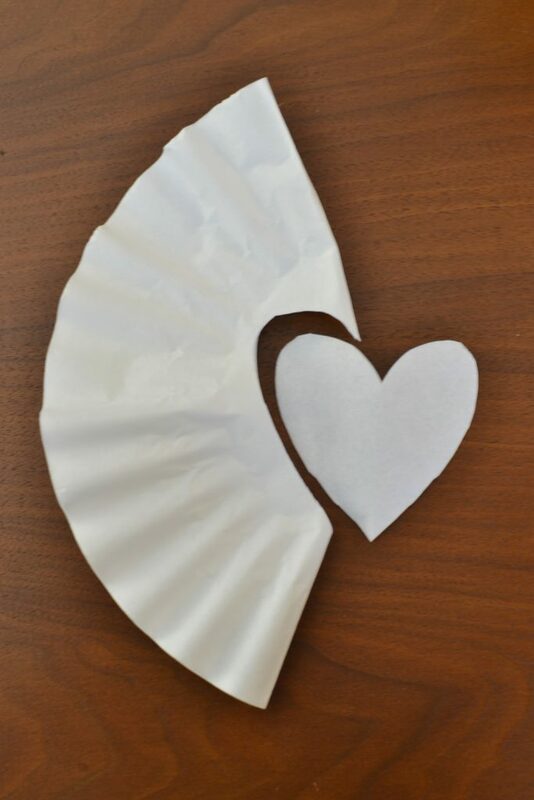 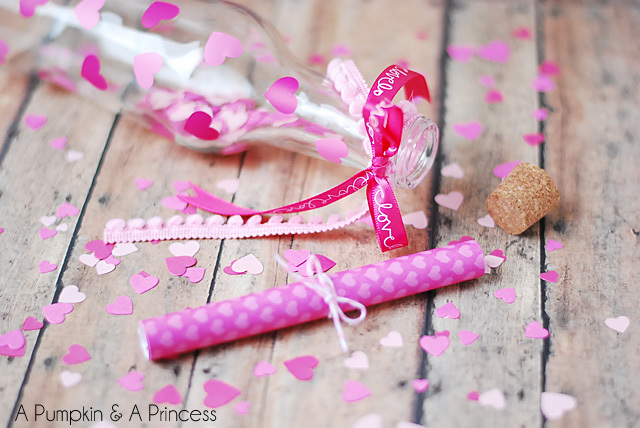 If you want to do something completely out of the ordinary this valentine’s make these notebook paper treat bags. 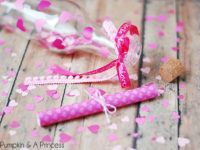 To make your own check out White Gun Powder. 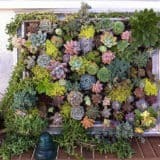 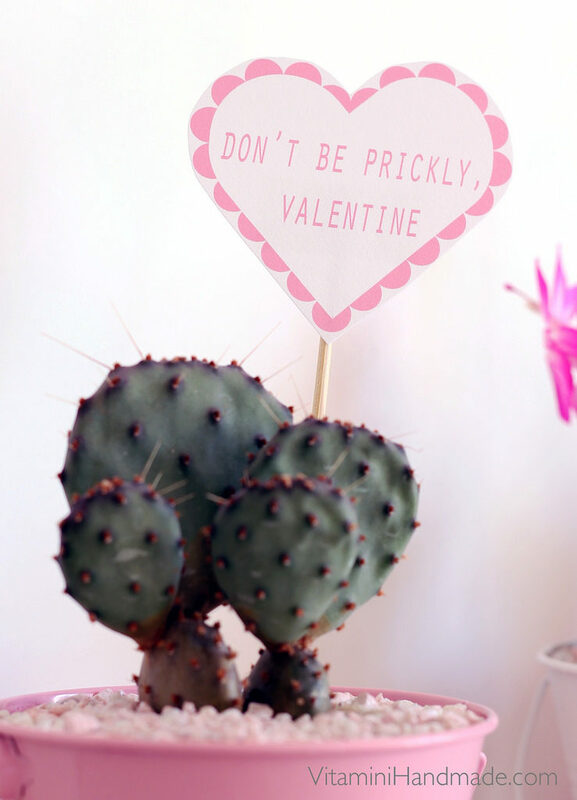 Who said love had to be prickly? 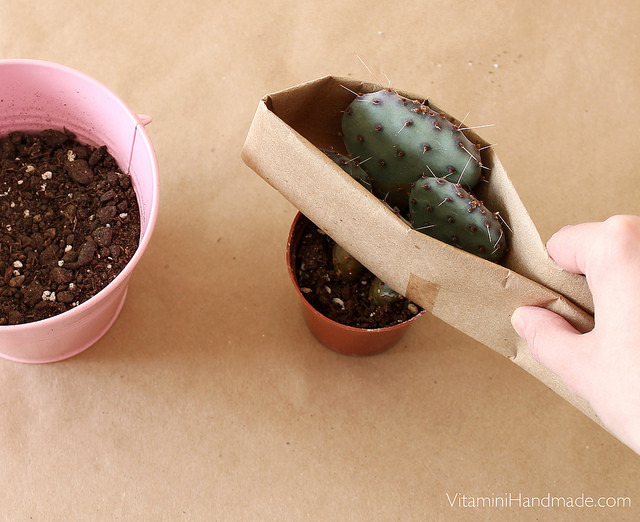 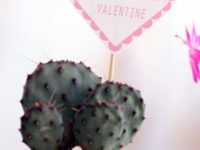 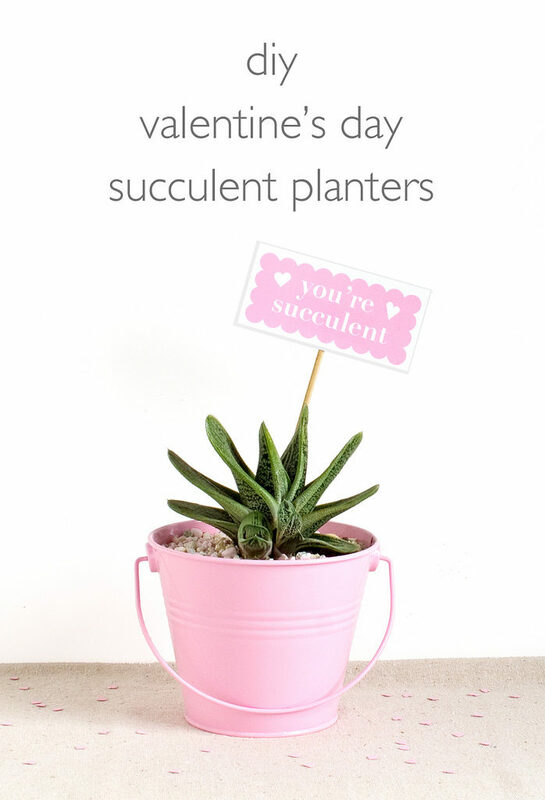 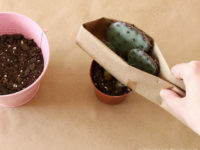 Make your valentine their very own love cactus plant this year with love tags that can say a different thing. 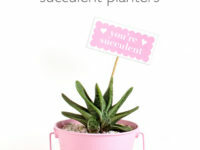 Requiring little maintenance to look after this will be a lovely gift for them. 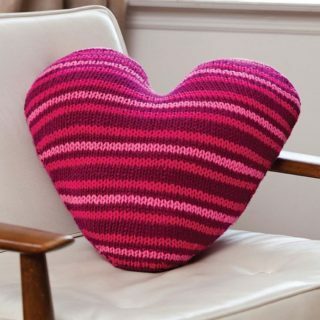 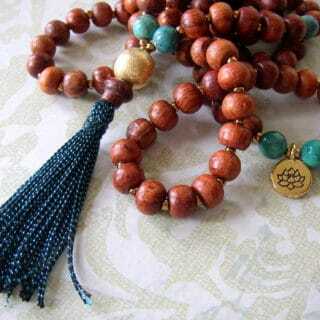 To find out how to make your own check out Vitamini Handmade. 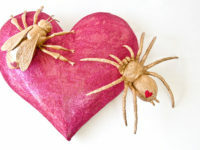 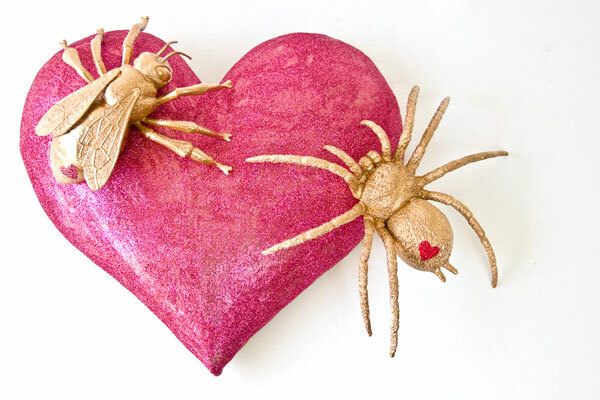 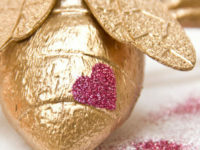 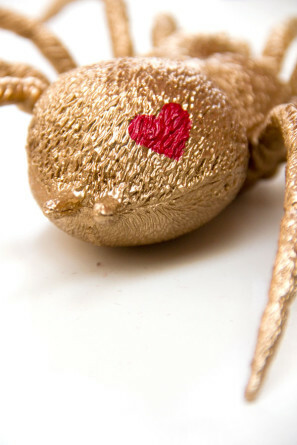 Go for the unexpected this year and make your loved one some love bugs. 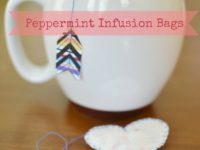 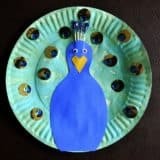 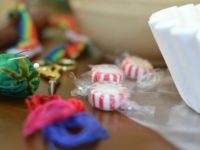 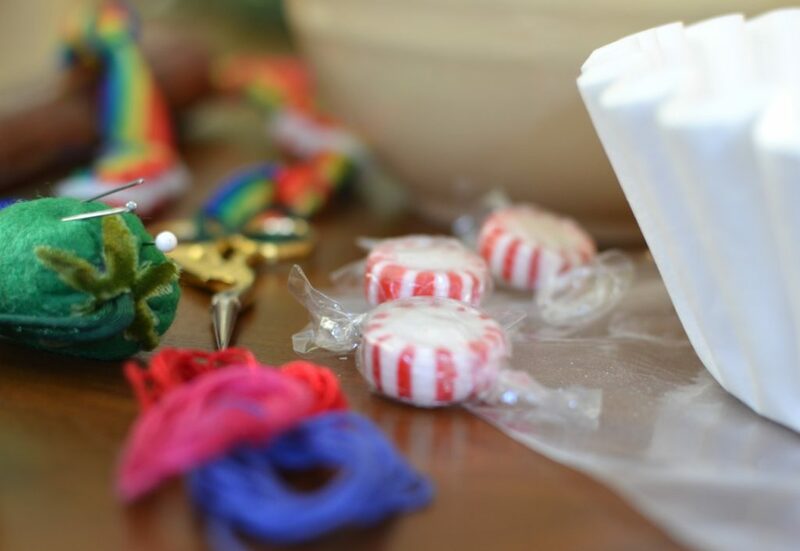 This gift is easy to make and, more importantly, fun too. 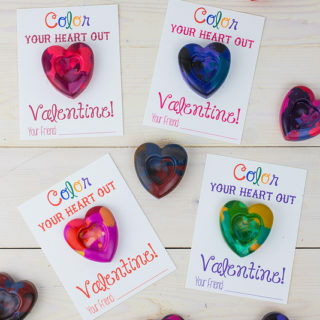 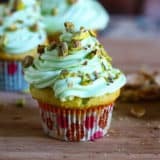 If you’re keen to get away from the shops this Valentine’s Day and want to make something they will appreciate why not make them these. 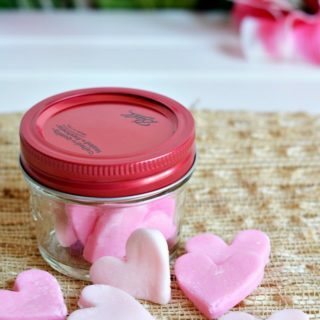 To make your own go to Studio DIY. 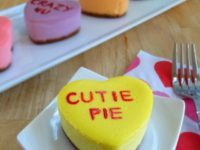 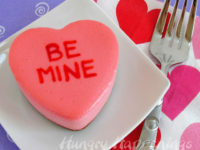 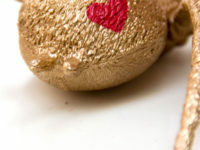 Love Affair You Will Adore: Homemade Valentine’s Month Treats!